But we also have beautiful places for caravans and tents! 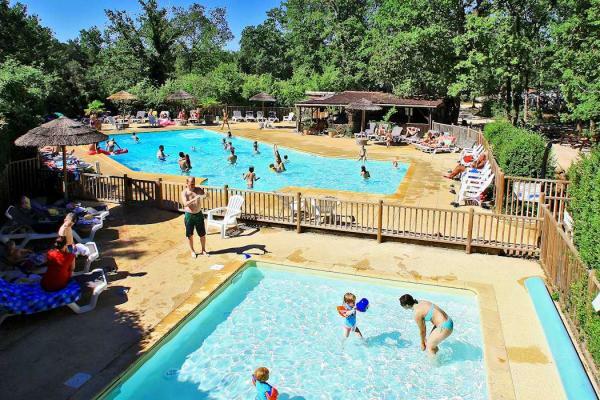 Camping Le Pech Charmant is located in the heart of the Dordogne, France, close to Sarlat and is a small family campsite on 17 ha with Dutch owners! 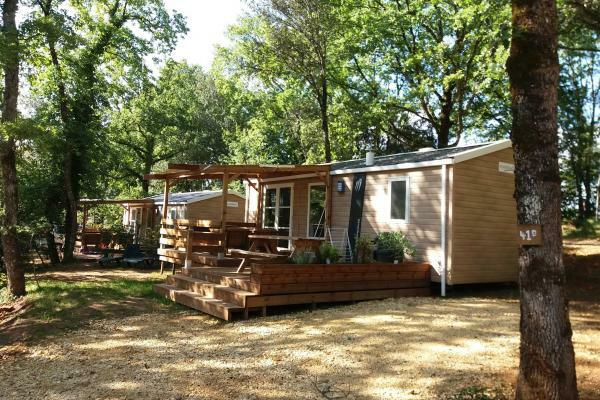 Old-fashioned camping, modern glamping, or rather a mobile home or chalet? We have a spacious spot for every accommodation! 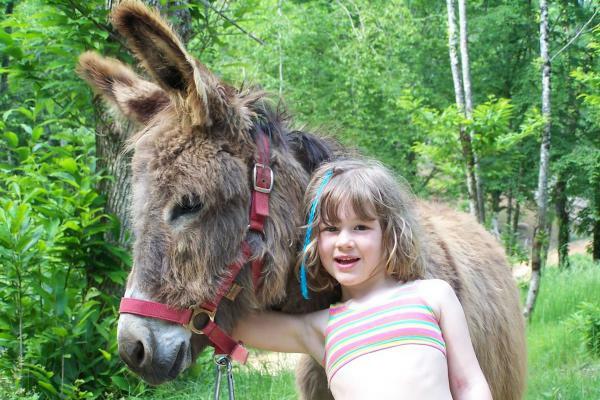 A petting zoo, restaurant, pool, playgrounds and even a sauna; our campsite is fully equipped for a pleasant holiday. Do you prefer relaxing, or an active vacation? With the many possibilities at and near our campsite, you decide! Formerly a farm campsite, now an attractive, natural campsite with heated swimming pool with paddling pool. 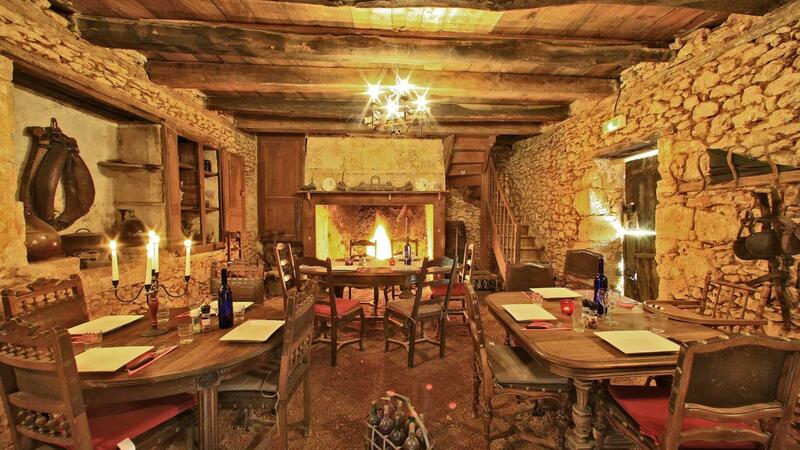 In our cozy restaurant you can taste local dishes. 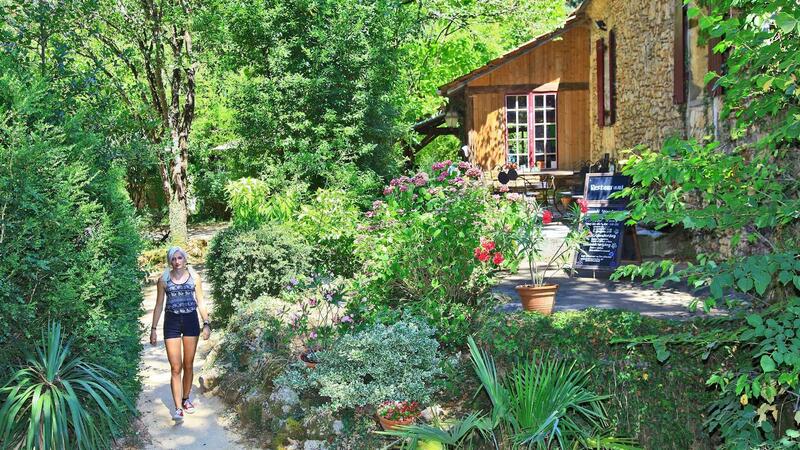 The campsite is located in the heart of the Dordogne, amidst the many caves and authentic villages, just 2 km from the famous village of Les Eyzies. 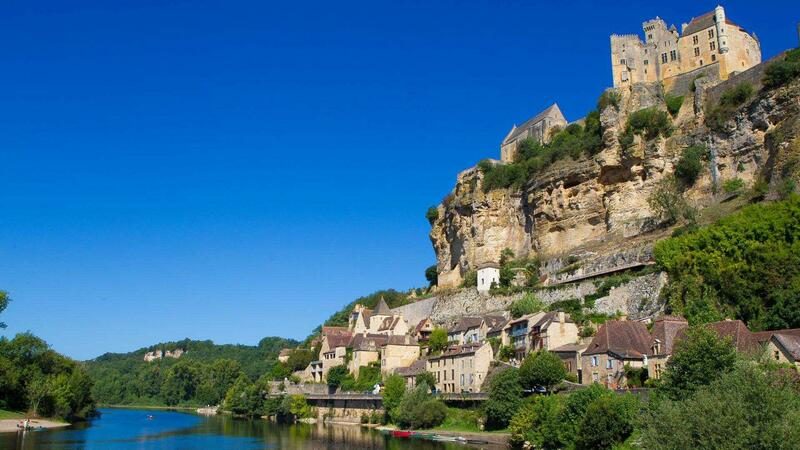 This village is world famous for its many prehistoric caves and paintings. 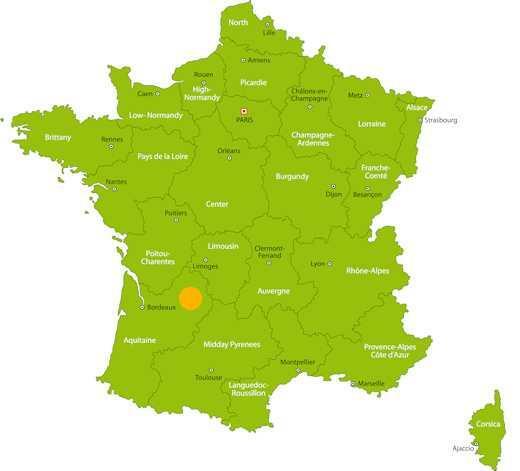 See more information about this on our page Dordogne. 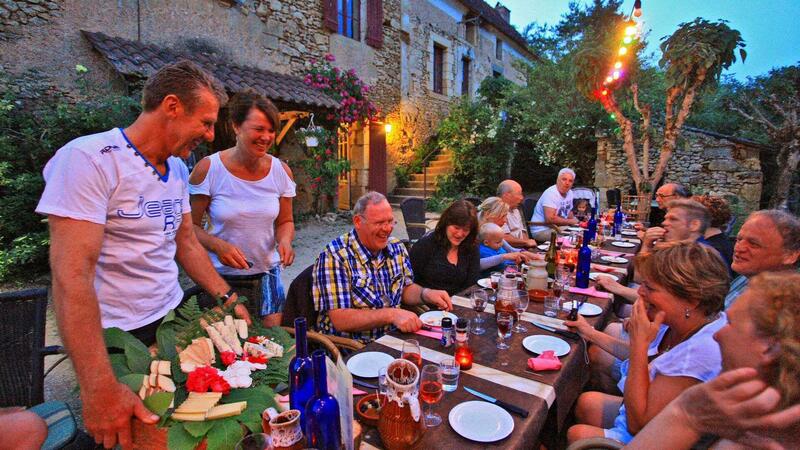 Le Pech Charmant is a campsite for young and old. You can still feel the (farm) atmospere of the past, yet our campsite now offers all the modern comfort a contemporary traveller desires. Therefor we are mentioned in guides such as "Rustic camping" and "Charm camping" (ANWB). 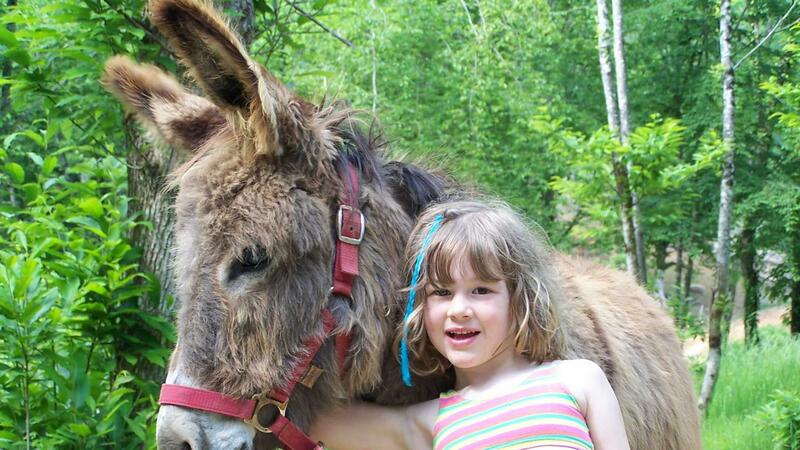 So if you are looking for a family campsite, a relaxed atmosphere, lots of space, nature, culture, old-fashioned camping, modern sanitary facilities, child-friendly, activities, conviviality (also in spring and autumn) and much more, then we are the right camping for you! In 2019 we are open from 19/04 to 14/09. 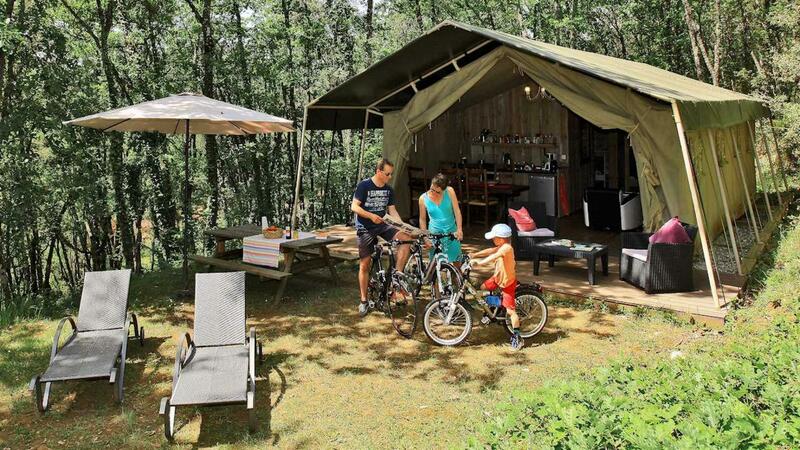 Camping in the Dordogne? 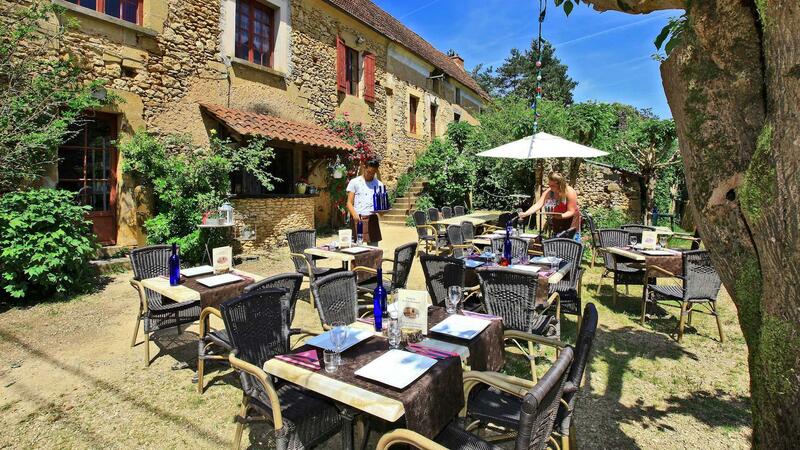 Of course at Le Pech Charmant!